Eating healthy is a particular challenge for low-income families. 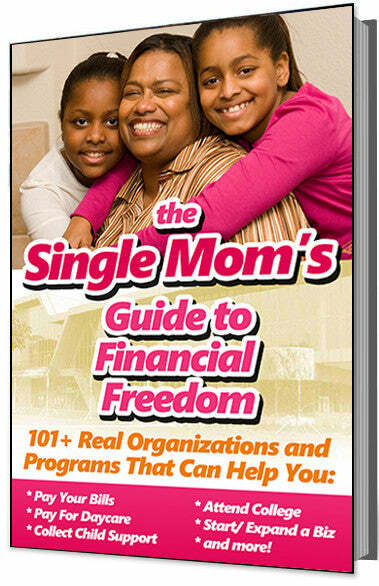 They often do not have the money to purchase what they need to stay healthy -- fresh fruits and vegetables. One non-profit organization in Houston, Texas is making a difference by distributing over 8 million pounds of fresh produce to help low-income families eat and stay healthy. Brighter Bites was started by Lisa Helfman, a Houston real estate attorney, back in the year 2011. She began by working with The Houston Food Bank who supplied the food, and she distributed free produce to 150 fourth graders at a low-income Houston public charter school. Every week for 8 weeks during the fall and spring, she delivered enough fresh produce to serve a family of four -- twice a day. In addition to the free food, Helfman's company also provides food preparation education. The recipes, neatly tucked inside attractive grocery bags, are an important addition to the free food distribution because many families in the low-income public charter school district are not used to things like kale. So is the program working? You bet! 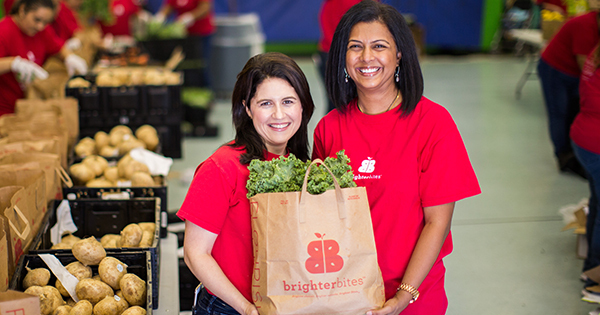 Since it's beginning, Brighter Bites has distributed more than 8 million pounds of produce to more than 20,000 families at around 90 distribution sites in the Houston area, including schools, Head Start programs, and YMCAs. Research shows that 74 percent of families who received the free produce actually continued to buy and eat healthy - even after the distribution period ends.